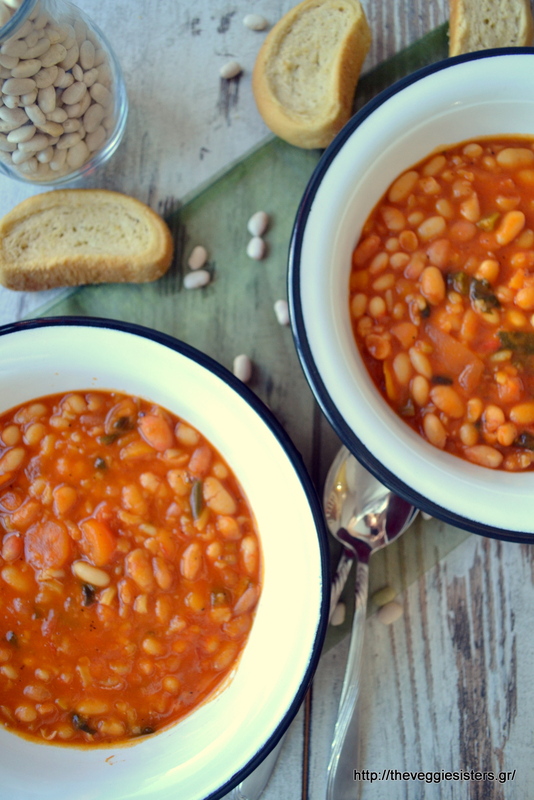 Fasolada is a greek traditional dish and it is considered to be our national dish! It is packed with nutrients, a clasic winter food, the ideal comfort food for the whole family. When I was a little girl it used to be my favourite dish! I know it sounds strange but it is true! For many kids it is a nightmare, but for me it was a mouthwatering meal! The addition of rice is good for vegetarians/vegans because you get more protein in this way! Rinse beans and put them in a pot with boiling water. Allow to cook for 10 minutes. Then put them in a colander and drain them. Put them back in the pot with warm water and alow to cook. Add carrots, onion, garlic, celery. When they are soft, pour tomato juice. Twenty minutes before removing from heat, add rice, season with salt and pepper and pour olive oil. Mix well and wait until you have a nice, thick soup! Enjoy! 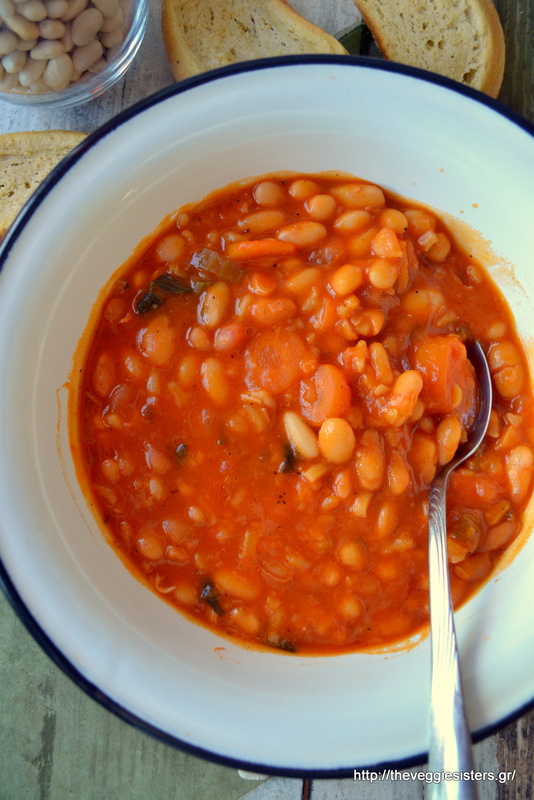 Share the post "Greek traditional bean stew"